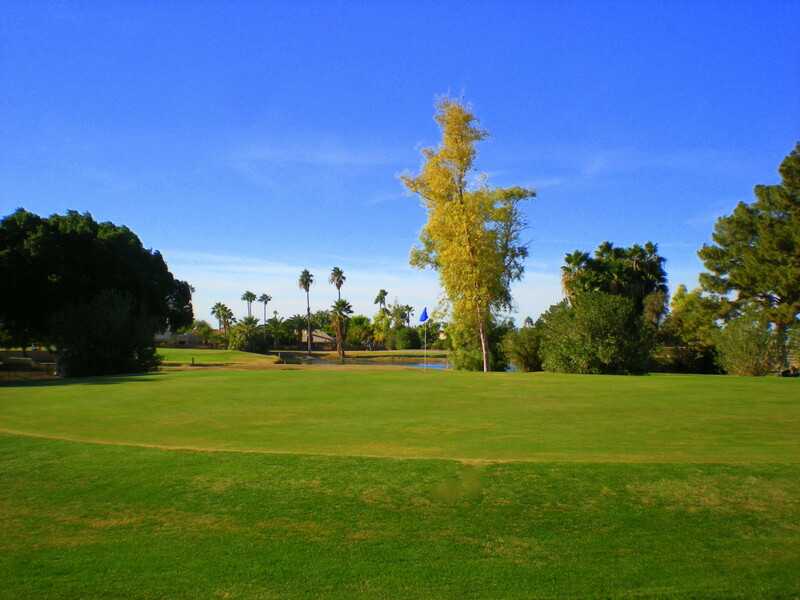 Designed by Arnold Palmer, Mesa Del Sol Golf Club is a public, daily fee golf course featuring 18 championship holes of golf. 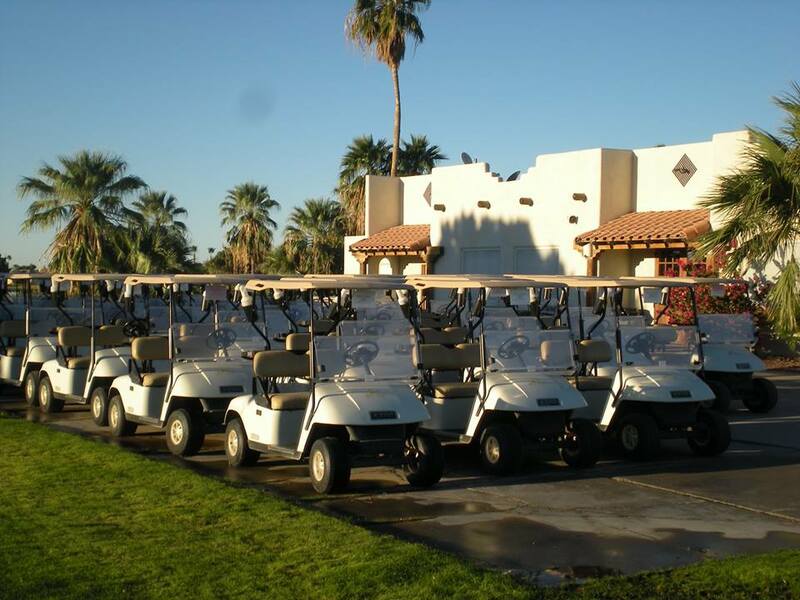 Located next to the Gila Mountains, in the Fortuna Foothills area of Yuma, Arizona, Mesa Del Sol Golf Club offers one of the most picturesque golfing experiences in the region and is a favorite course of residents and visitors alike. 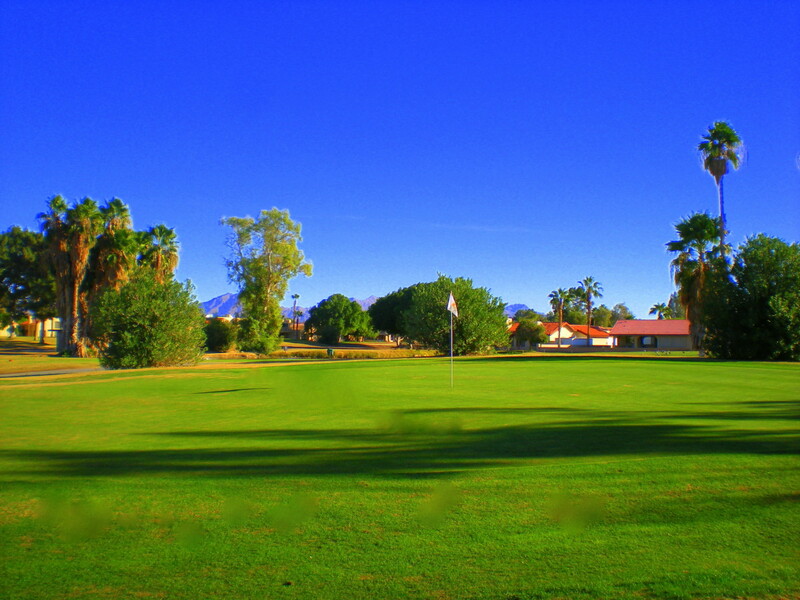 Our golf course accommodates players of all experience levels — from beginner to elite. Players can choose among four sets of tee boxes, ranging in yardage from just over 5,300 yards from the forward tees and stretching to almost 6,700 from the back tees. We have an active Men’s Club and Women’s Club, as well as weekly co-ed events. If you’re new to town and/or want to expand your social network, our clubs, leagues and casual groups are a great way to meet new friends. Mesa Del Sol Golf Club also provides a variety of services to its customers including club rental, club house with snack bar, dining room and outdoor patio, on-course beverage service (seasonal) and a full practice facility with driving range, three putting greens and professional golf instruction (seasonal). 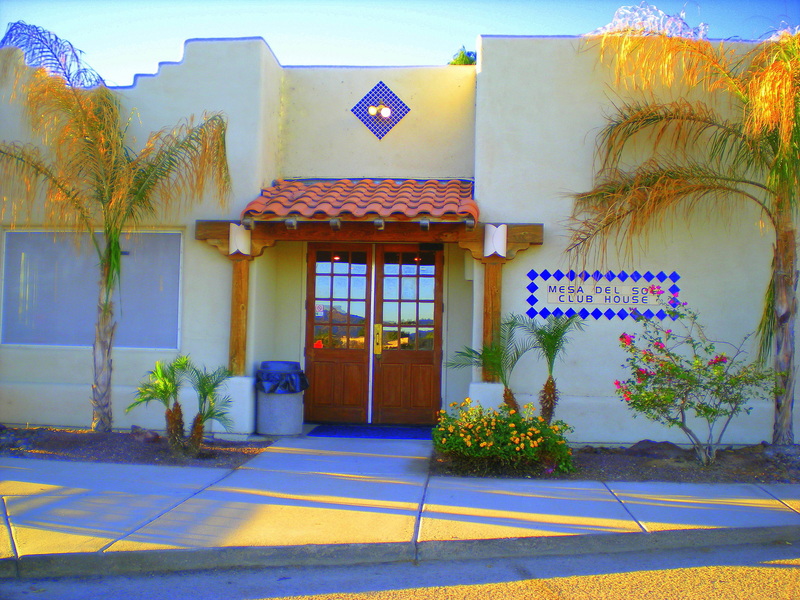 As of September 2015, Mesa Del Sol Golf Club is under new ownership and management. 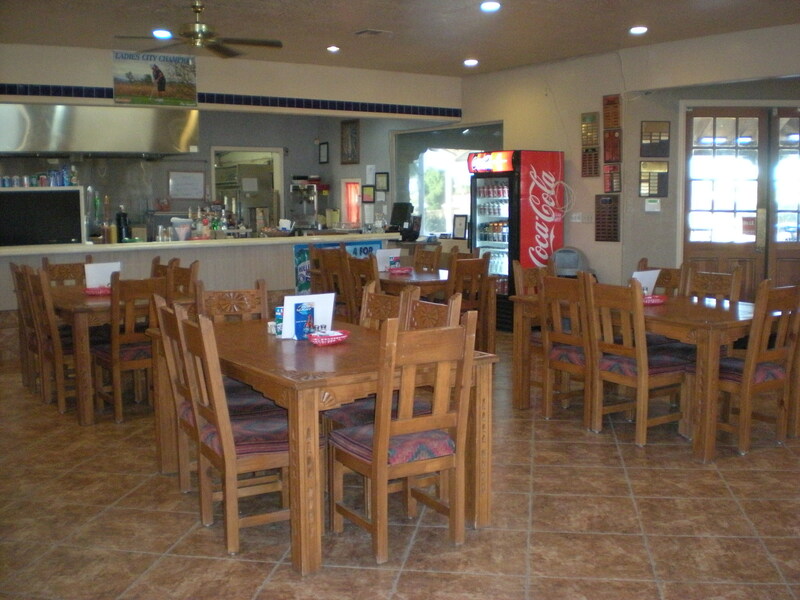 We are now family owned and operated by full-time Yuma residents. Every day is a great day to play golf. Come Play today! !